Sorry, but this Size is Out of Stock. Enter your email address and we will notify you when this Size is available again. 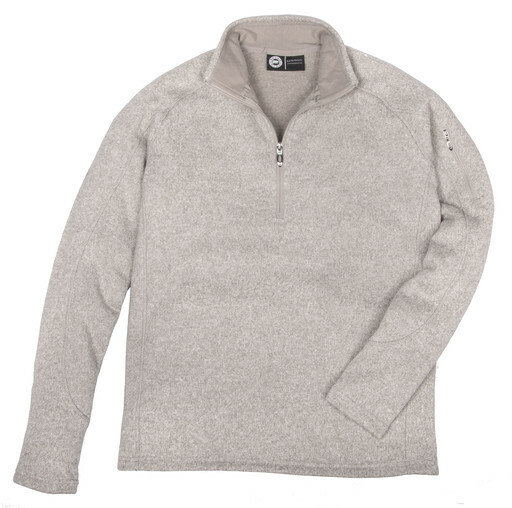 For a contemporary solution to keep you warm and comfortable, get the POLAR KING Men's Quarter Zip Sweater Knit Pullover. Designed with raglan sleeves for ease of movement and side seam gussets to enhance fit. This ultrasoft fleece lined sweater will keep you warm and comfortable. Enjoy the premium comfort of POLAR KING. Check Out Our YouTube Channel for more Videos! The Key Satisfaction Guarantee - Heavy Duty KEY Work Clothes for Tough Jobs! Key Industries, Inc. guarantees their garments against defects in workmanship and materials through their retail dealers. When you purchased your new KEY garment, it has a label containing this information: "Satisfaction Guarantee - If you are not completely satisfied with the quality of workmanship or materials used in your KEY product, simply return the item to the place of purchase for replacement." In this video, we will go over this guarantee and how to find the necessary information to request a replacement. © Factory Direct Shippers, LLC. Key®, Polar King® and Key FR® name, design and related marks © Key Industries, Inc.